Le Case di Lavinia Bio-Dop is our precious organic extra virgin olive oil, made by 100% Tonda Iblea Cultivar. It comes from the highest Monti Iblei’s olive groves and it presents a perfect balance between bitter and spicy, between tomato and artichoke, between weather and ground. Our father was very proud of it and he wanted to dedicate this unique oil to his wife Lavinia. Vico Rosella n. 1 is…Home. It is not just an address to us, but it means tradition and family. 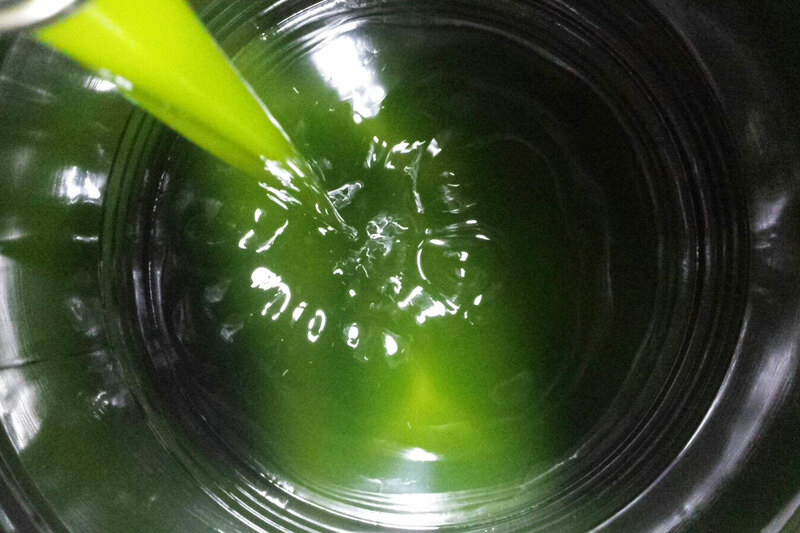 This is why we gave this name to our first, conventional, olive oil: our blend of Monti Iblei’s native cultivars. It is a mixture of typical varieties, like our grandparents used to do. Extra Virgin Olive Oil is a liquid, vegetal and natural fat. It has 9 calories per gram. It doesn’t contain any cholesterol and it is mainly formed by monounsaturated oleic acid and by a perfect amount of polyunsaturated linoleic and linolenic acids. Nutritional Science recognizes to extra virgin olive oil the most balanced composition between fatty acids and suggests it as the most suitable fat for nutrition and dietary purposes. It is perfect for children’s diet because it makes the obsorption of substances essential for growth easier, since its components are, in part, similar to those of breast milk. Extra Virgin Olive Oil is rich in natural antioxidants and vitamins which help to prevent cellular aging. It preserves food and gives them fragrance and flavour. It is suggested both in cooking and frying since it resists to high temperatures and, while heated, it suffers less alterations, compared to other vegetal oils. 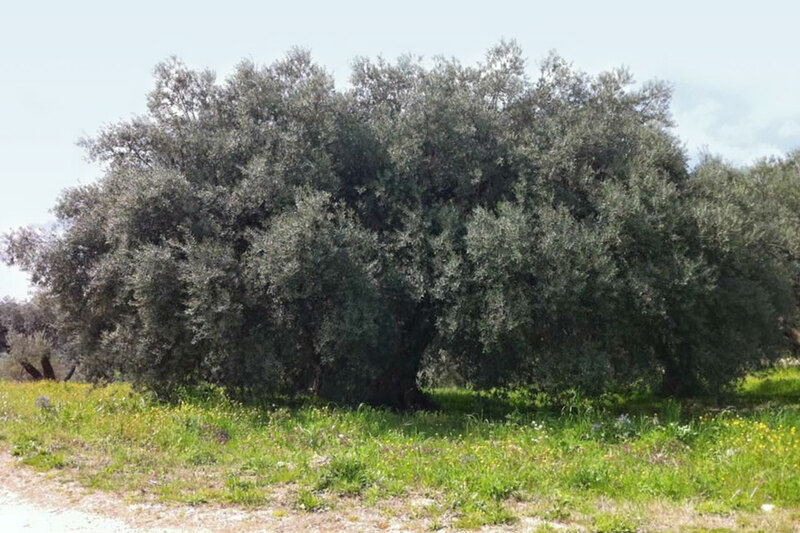 Tonda Iblea is the typical olive variery of the Monti Iblei, particularly present in Buccheri. It is a typical ecotype with some unique characteristics specific of the Iblei Mountains. The fruit, with its spherical shape, doesn’t reach, in its maturity, the characteristical black colour but it remains on a violaceous tonality. It reaches a diameter of about 3,5 cm and a weight of about 12 grams. Extra virgin olive oil coming from Tonda Iblea olives mainly belongs to an “Intense Fruity” category with a predominance of the spicy notes on the bitter ones. The typical organoleptic characteristics of this variety is a hint of green tomato, artichoke and green grass, above all in the olive oil coming from the higest areas of the Iblei Mountains (Buccheri). Its colour is deep green with slight shades of yellow, and, despite the prevalence of its spicy notes, it presents a perfect harmony and a pleasant balance. Recent studies tend to demonstrate that extra virgin olive oil could help preventing obesity; it seems to prevents mental deterioration and cardiovascular diseases; some studies try to demonstrate that it could have anti-cancer proprieties and it could help in preventing diabetes; in strengthening the immune system. It could help in controlling blood pressure and cholesterol; in protecting the liver. Surely it improves hairs health and the elasticity of the skin.